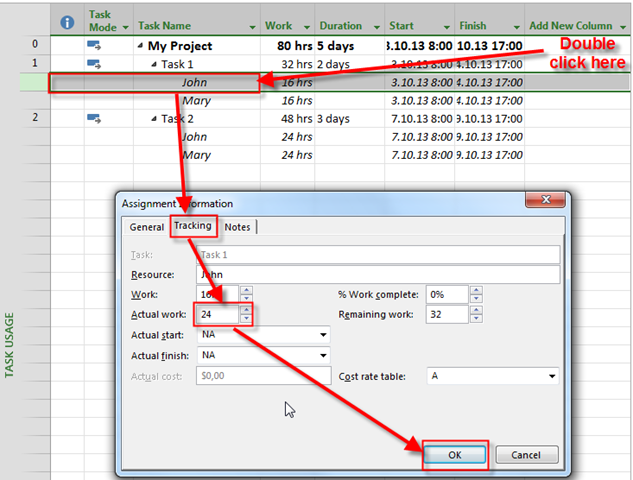 ← How to apply multiple Resource Calendars to the Same Resource in MS PROJECT 2013? 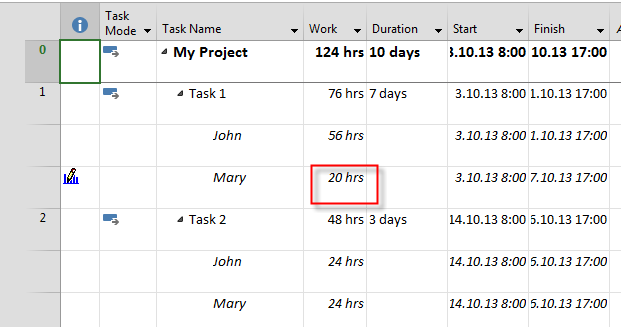 As you can see I put 24 hours in Actual, and extended 32 hours in Remaining. 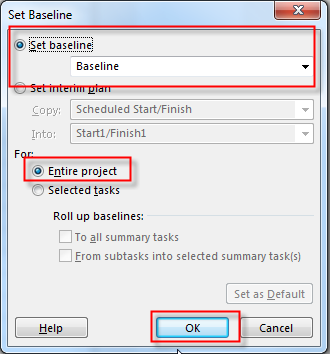 This entry was posted in MICROSOFT PROJECT, Microsoft PRoject 2010, Microsoft Project 2013, PMI and tagged Microsoft Project 2010, Microsoft Project 2010 - tracking, Microsoft Project 2013 - tracking, MS - Calendars, MS PROJECT. Bookmark the permalink.